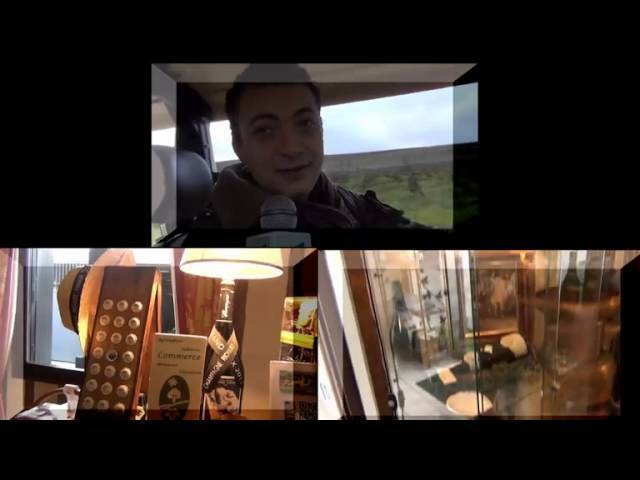 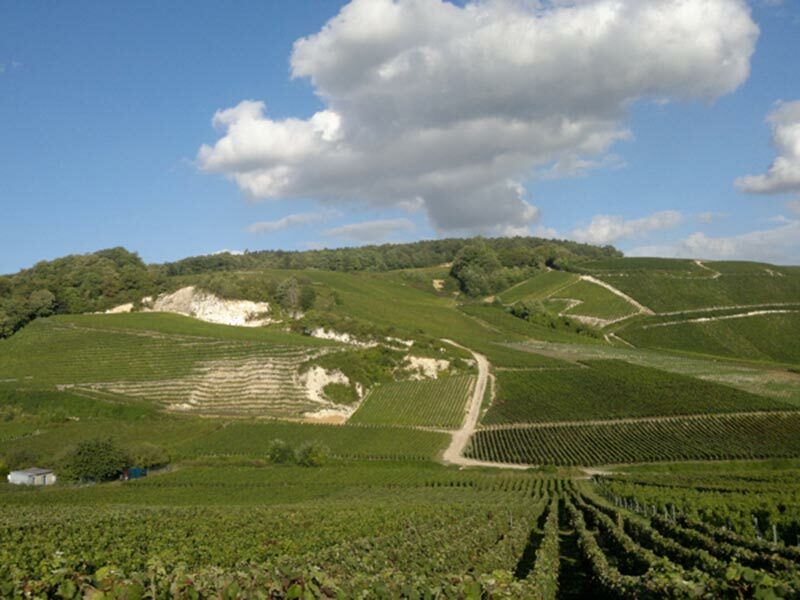 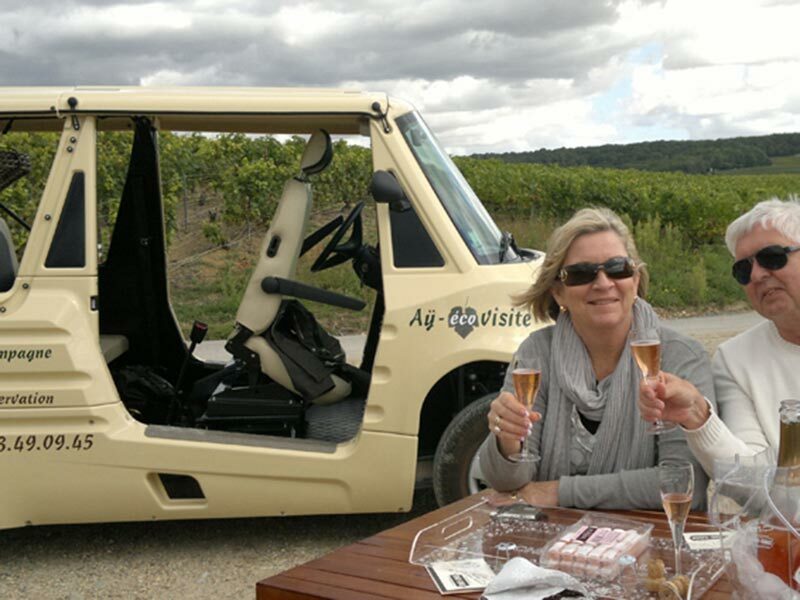 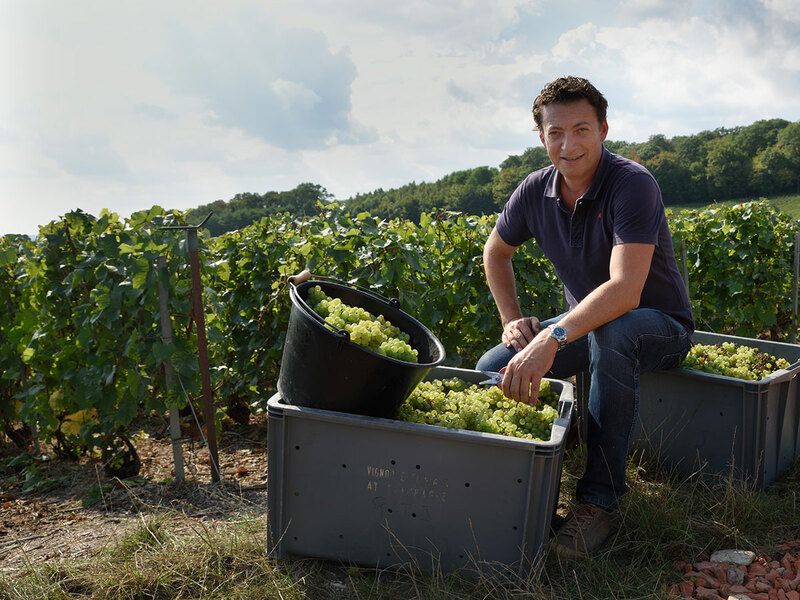 In the comfort of a 100% electric car, this guided tour of the Aÿ-Champagne winery and its village will not fail to charm you. 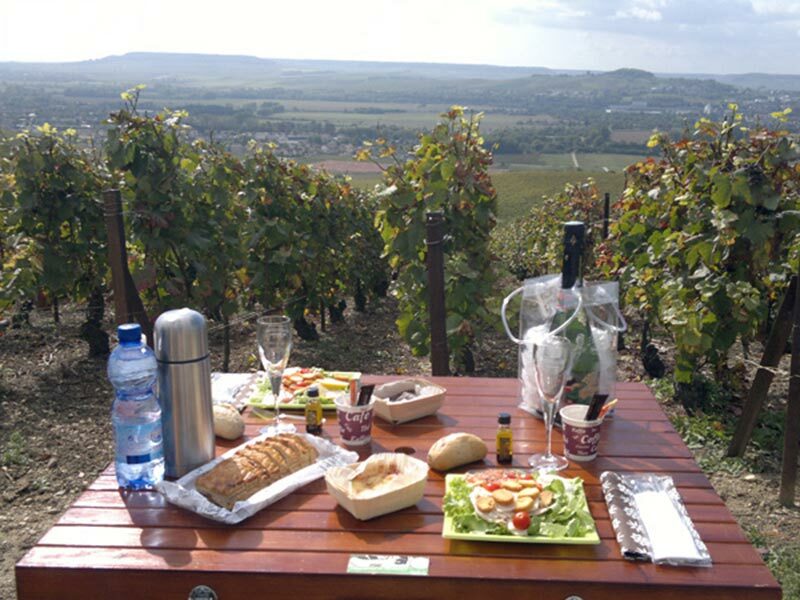 Three options are on offer, including one that involves a picnic! 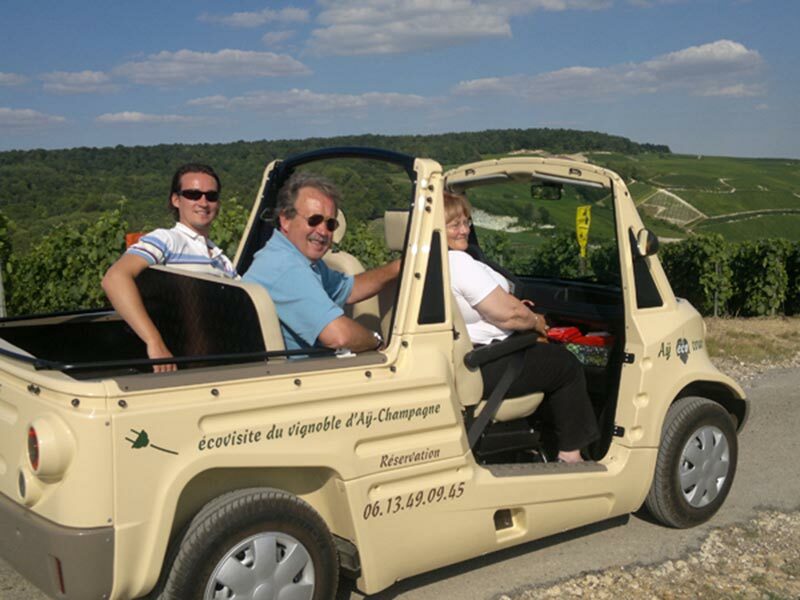 A private tour (maximum three to six people per car) and possible pickup from where you're staying (Aÿ, Dizy, Mareuil-sur-Aÿ, Epernay town centre) or from the Epernay Tourist Office.